Enjoy two meals every visit prepared with the freshest ingredients at 16 locations throughout the park. Stay fueled for the thrills all season in 2019 when you add the All Season Dining plan to your Season Pass! For one low price, enjoy lunch and dinner every visit! With the All Day Dining Plan you'll save a bundle while never going hungry. Enjoy an entree and a side every time you choose to stop in at one of the participating restaurants inside the park for one visit during the 2019 season. Best of all, there's only a 90-minute interval time between meals. Add food to your fun with the All Day Dining Plan. Only valid for 2019 visits. All Day Dining cannot be used for daytime operation and Halloween Haunt in the same day. Make the most of your visit by purchasing a Single Meal Deal for the 2019 season. The Single Meal Deal includes an entree, side and a regular size fountain drink at participating restaurants throughout the park. Purchase online in advance for prearrival savings. Guests with All Day Dining will receive a wristband at any of the participating locations and enjoy an entree and side as often as every 90 minutes! You’ll also receive a 10% discount on snacks and other food options at the park. Drinks are not included. However, you may purchase a Souvenir Bottle online at the best price. Guests with All Day Dining will receive a wristband at any of the participating locations and enjoy an entree and side as often as every 90 minutes! You’ll also receive a 10% discount on snacks and other food options at the park. Drinks are not included. However, you may purchase a Souvenir Bottle online at our best price when it goes on sale soon. Look for the Dining Plan symbol at participating locations throughout the park. 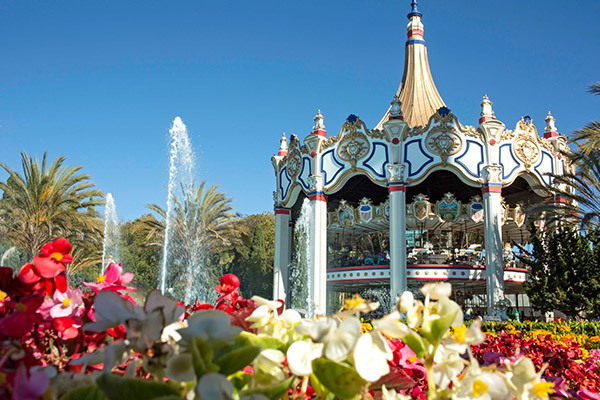 All Season Dining and Souvenir Bottle programs are NOT valid at Gilroy Gardens. As a Platinum Passholder, the All Season Dining Plan and All Season Souvenir Bottle are valid at any Cedar Fair park within the U.S. and Canada. Simply present your Platinum Pass at any participating food locations during your park visit to enjoy lunch and dinner (with only a 4 hour interval time between meals) and free refills with your Souvenir Bottle or Season Pass Drink Plan. 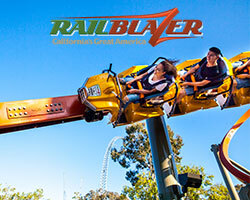 All Season Dining and Souvenir Bottle programs are NOT valid at Gilroy Gardens. 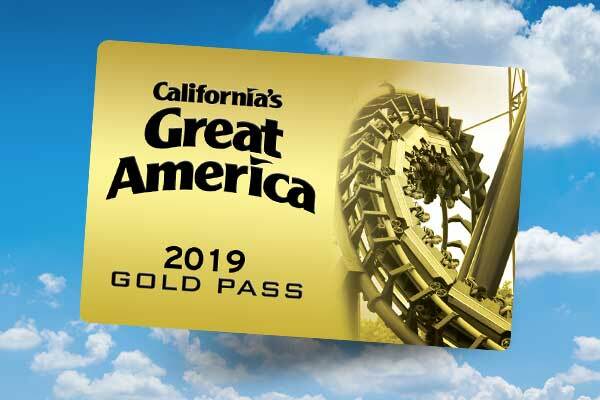 Yes, present your All Season Souvenir Bottle or your Season Pass if you have the Season Pass Drink Plan at any Cedar Fair park to enjoy the same refill benefits. 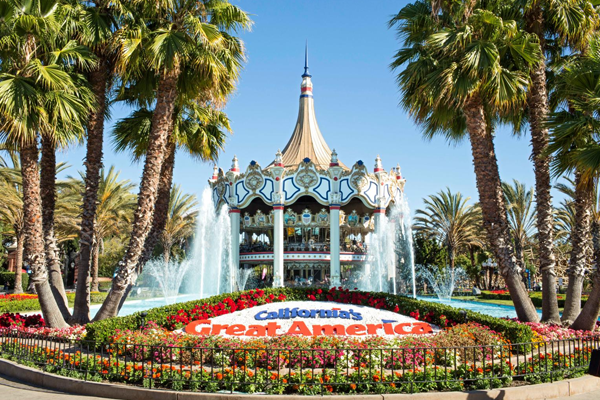 All Season Dining and Souvenir Bottle programs are NOT valid at Gilroy Gardens.